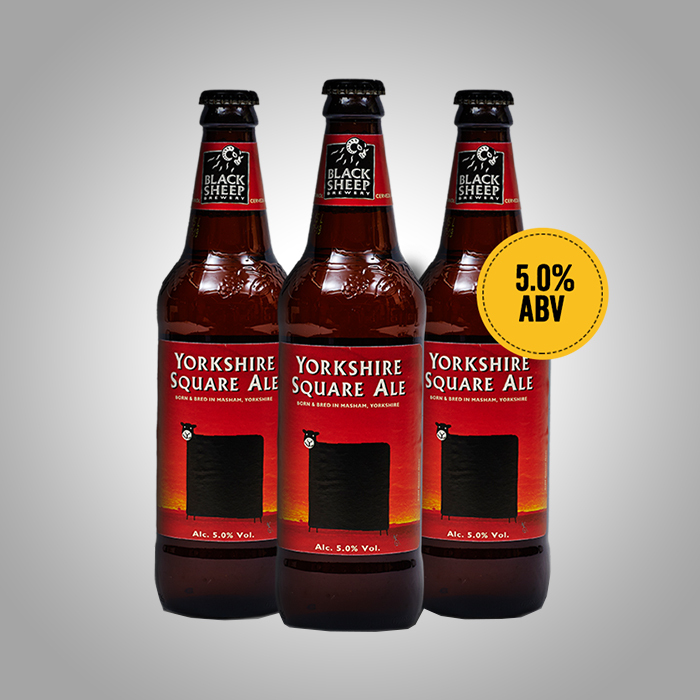 Yorkshire Square Ale is a premium ale with a rich and full flavour and a solid alcohol kick. First brewed in 1999 to celebrate our unique ‘Yorkshire Square’ fermentation process, we combined these pieces to create the bright, iconic label for the beer. This tasty beer contains Demerara sugar which has a rich history with Yorkshire Breweries. At one point, a large proportion of the Demerara sugar produced in the Caribbean was supplied to brewers in this region. At this time beer was taxed on malt content. By adding Demerara sugar, brewers could ensure their beer developed strength, flavour and body without giving as much away to the taxman. We are preserving another Yorkshire brewing tradition.